If you are looking for a great opportunity to enjoy the Fourth of July and all that it offers, there are many events that you can check out. There are various opportunities out there for those families in Bradenton who are looking to view fireworks. Check out these great local firework shows! 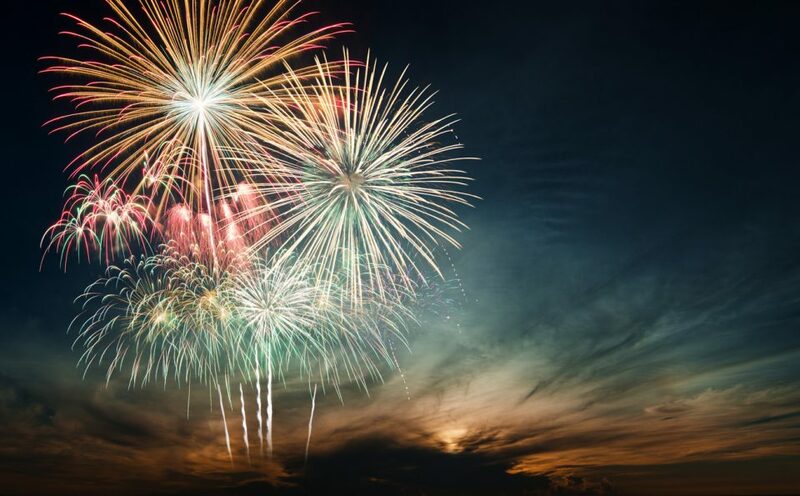 Your family can enjoy time spent viewing fireworks that are shot off from a boat while attending the Fireworks Spectacular over Sarasota Bay. This is visible from various places in downtown. If you would like to watch fireworks while relaxing on the beach, you may find that the Siesta Key fireworks are just the thing for you. These are visible from Crescent Beach as well as other locations. Another great opportunity to view fireworks from a beach is available through the South Venice Jetty fireworks. You can appreciate these while relaxing with your family at one of multiple beach locations. If you are a sports fan, then you will enjoy spending time at a ballgame that is complete with fireworks. You and your family will have time to bond while checking out the Marauder’s baseball game and fireworks. If music is your thing, then you will love the mix of music and fireworks that will be taking place at the Patriotic Spectacular. This event is something that all kinds of music fans will enjoy. If you are looking for a special chance to view fireworks from a great location, then you will want to check out the Sandbar Restaurant and the display that it puts on. There are many opportunities out there for you and your family to enjoy some great fireworks display. You can choose the opportunity right for you and your tastes, and you can celebrate Independence Day in your own way. Do not forget to stop by Hendrick Honda for even more summer fun. We have a huge selection of both new and used vehicles for you to choose from! Come down for a test drive, or just to speak to one of our auto care professionals. We look forward to seeing you soon!